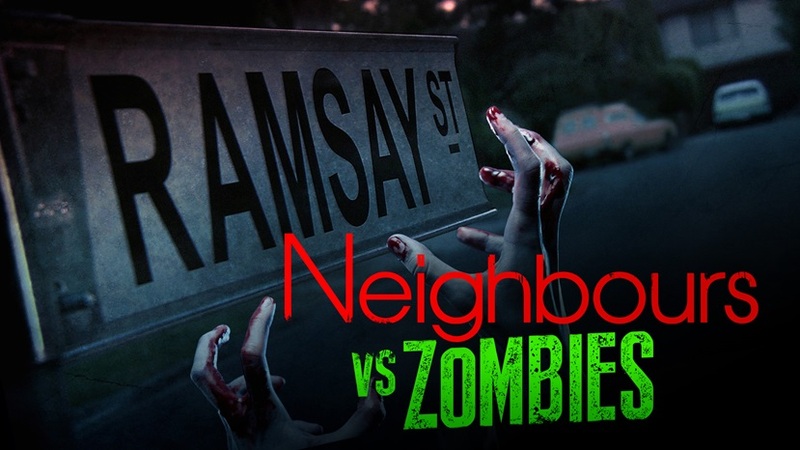 It’s here ladies and gentlemen and ghouls… those residents from Ramsay Street are about to get a Halloween surprise with the arrival of zombies, and the good news is you can watch Neighbours vs Zombies right here… so strap yourself in and get set. Soap television shows. Yes, they quite often have some very tragic story-lines, terribly clichéd dialogue and some woeful acting, but believe or not some of the finest actors going around today got their start in the acting world in those dreaded soaps. Let’s have a look at some actors who have soap operas to thank for launching them. 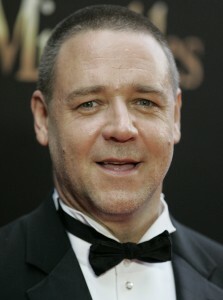 Russell Crowe: It’s hard to imagine that screen strong man Russell Crowe started his career off in a soap opera. The actor, who hails from New Zealand, may have made a name for himself winning an Oscar for playing the tough Maximus in Ridley Scott’s “Gladiator,” but he started his acting career in an Australia soap opera called “Neighbours.” As a television show, “Neighbours” is often joked about, yet has been the starting ground for many a young celebrity including Dean Geyer, Kylie Minogue and even Guy Pearce. The ‘soft’ opening to his career certainly didn’t hold back Crowe who has become a megastar and has performed in many memorable films including “The Insider” and “A Beautiful Mind,” which also earned him Oscar nominations. 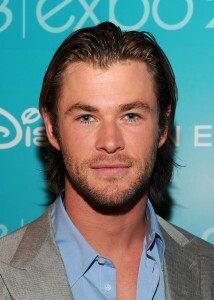 Chris Hemsworth: These days, movie fans know Aussie actor Chris Hemsworth mainly as “Thor,” the God with the Hammer that has had two feature films of his own as well as appearing in the big action blockbuster “The Avengers.” The last few years has seen Hemsworth appear in a number of big films including “Rush,” the “Star Trek” franchise, “Red Dawn,” “Snow White + The Huntsman” and “The Cabin In The Woods,” but before that Hemsworth was known to Australians as a soap star. 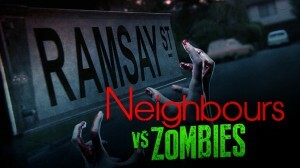 He first made a guest appearance in “Neighbours” before starring in the other ‘rival’ soap “Home & Away” for three years. Liam Hemsworth: Of course, it wouldn’t be right to mention Chris Hemsworth without mentioning his brother Liam who is known right around the world as the quiet and brooding Gale Hawthorne in “The Hunger Games” franchise. 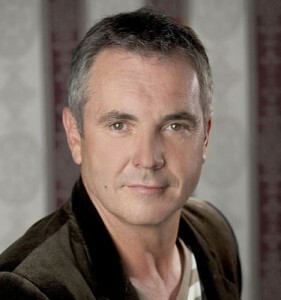 Liam also made a name for himself as a soap star in Australia before making his way to Hollywood. In an exact opposite to his brother, Liam started his career with a guest spot in “Home And Away” before landing a semi-regular role in “Neighbours” playing Josh Taylor. Liam Hemsworth has also made a name for himself in America appearing in “The Expendables 2” and “Paranoia” alongside Harrison Ford. So if you’re a budding young actor and you get cast in a television soap, certainly don’t think that the role on offer is beneath you, because as you can see, so many great big screen actors of today started with a role in the humble television soap. Which Hollywood actors started their careers off as soap actors? Dave G answers that questions as he delivers his Hollywood Actors Who Started In Soaps article for Entertainment Scene 360. Ever watched a television show and wished the ‘Dad’ were your Dad… we take a look at some of the best on-screen Dad’s in our latest article on the Helium Entertainment Channel.